Skiing got its start here, and Switzerland still boasts some of the finest ski resorts in the world, including world-famous St. Moritz and Matterhorn-backed Zermatt. Shop in Zurich for trendy fashions and Geneva for watches (where all of the United Nations and international organization head honchos need to keep close track of time) and, well, just about everywhere for chocolate. During the summer months, the mountains offer plenty to do with hiking and sightseeing, including spectacular views around Grindelwald. Everywhere you look in the Swiss countryside, there's another cathedral or quaintly perfect village. Sure, it's one of the most expensive places on Earth, but did we mention the chocolate? and waterfall jumpers (yes, that’s a thing) take over the mountains. When the Alpine sports season gets sleepy in the late spring and early fall, the cities are at their most pleasant. Most see temperatures in the 50s and 60s (10-20C) and far fewer crowds than in the bustling high season of summer. Sure, it’s a little chilly, but what a great excuse to warm up with a glass (or three) of a fruity schnapps or pack on a few pounds with some delicious Swiss chocolate! here," but always use common sense. Trip by Skyscanner surveyed its Solo Female Traveller Tribe to compile woman-to-woman safety tips for this destination. While no one destination is ever completely safe or unsafe, our hope is that this information will allow users to make their own decisions with better information. Worth the price you pay!! Switzerland feels exceptionally safe, and people are polite and friendly, so that women didn't "feel nervous asking for directions/help." "As a woman, you don't feel like you are constantly being judged or assessed on your sexuality." "You're safe here," but always use common sense. I loved Switzerland. It's clean, efficient, and absolutely beautiful - especially the Berner Oberland region with the Alps and Lauterbrunnen Valley. I definitely want to go back someday and explore more in depth, but what we did see - even in the fog and rain - was gorgeous. Beware - it is expensive! Definitely book lodges or B&Bs and cook your own food as much as possible. 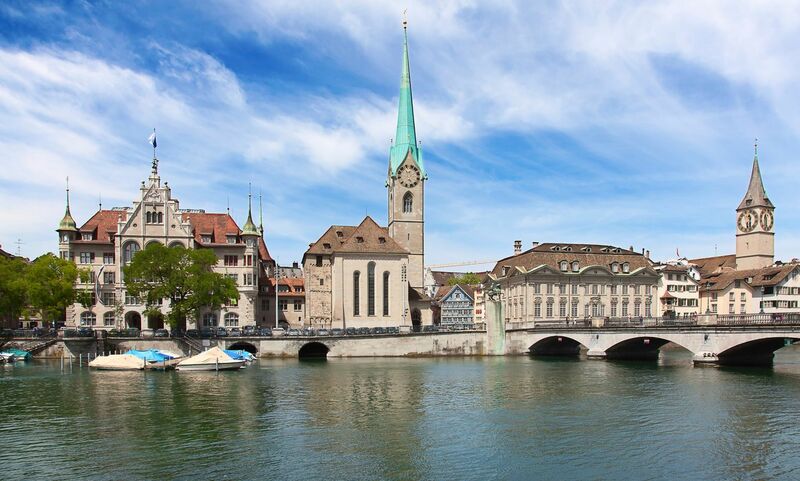 At around 16,000 square miles, Switzerland is small relative to many other countries but thanks to its gorgeous mountains and lakes, wonderfully varied. I went to school here as a child and hated every moment of it - not least being away from home. But now it's somewhere I return to again and again for the blissful quiet and clean air. The Swiss themselves: usually quite formal (and that's coming from an Englishman!). The wonderful thing about this country is that there's something for everyone, year-round. When there's snow on the ground this really is a winter wonderland, but don't let that put you off visiting during the equally spectacular spring and summer months when life bursts back into bloom. I was really impressed with Switzerland. Would definitely go back given the chance! My favorite thing to do here? Probably ride the train. They're clean and they provide amazing-- no really, I was struck with awe, terror, and a delightful sense of fear and wonder as my train snaked around and through the towering alps-- views of Switzerland's primary resource: it's natural beauty. Switzerland is the top expensive leaving expenses in the world. Beautiful views, snow hills, peace and safe life here. Still many people like to go there and stayed there. 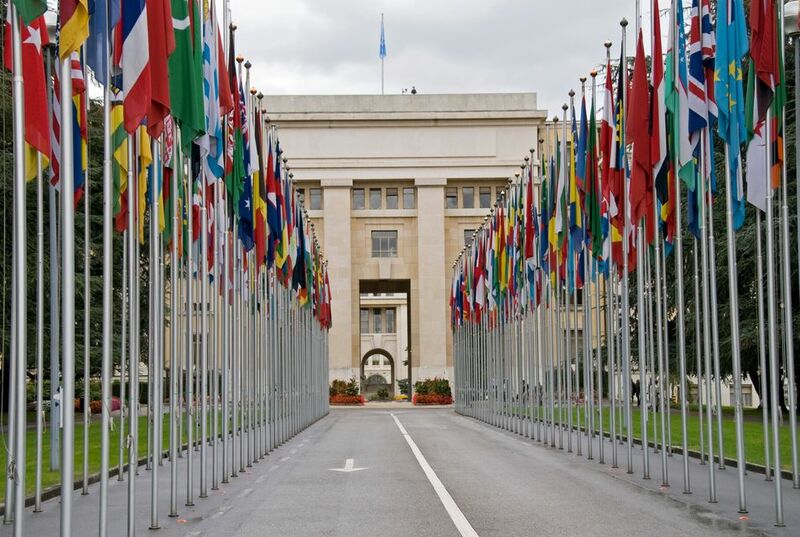 Geneva - to see the Jet d'Eau, the Reformation Monument and the United Nations Building. Switzerland, a place known for people who mind their own business, is a natural choice for solo travelers. Equip yourself with good hiking boots and a Swiss Rail Pass—good for every train, tram, and lake steamer. 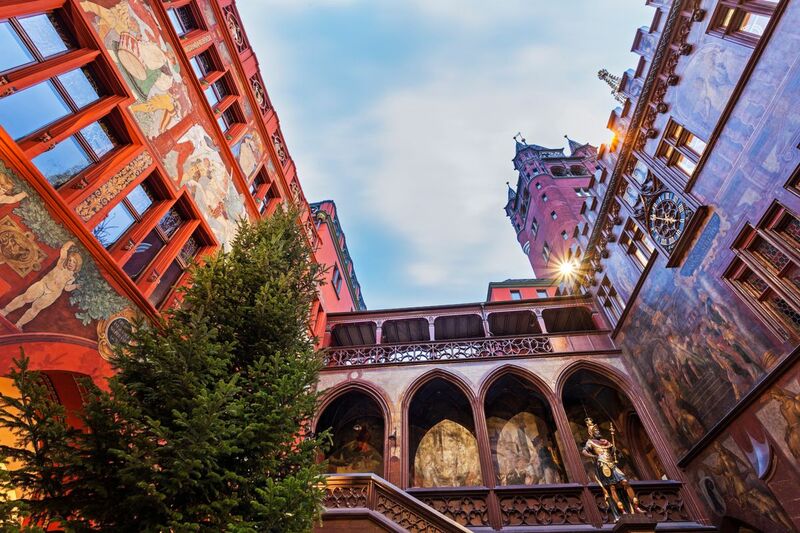 You might start with a couple of days in stately, pedestrian-friendly Zurich and then head south to the shores of Lake Geneva for the bistros, nightlife, and museums of Montreux and Lausanne before carrying on to the Italian-speaking Ticino region. Switzerland is just as beautiful, if not more so, than you ever expected. The language changes from Italian to German to French, depending on which part of the country you are in, but the natural beauty is constant. Snowcapped mountains, sparkling lakes, clean cities, fresh air, gourmet cheese, and mouthwatering chocolates. Don't skip over this little European gem. My favorite country to visit. The scenery is stunning, the cities are clean, and the people are incredibly friendly.